Love this gift idea! Family Bangles | The Tara Bangle ONLY $7.99 (Retail $19.99). Make sure you have the perfect gift to give. This is such a sentimental piece. The name of all your special someones surrounded by birthstones that represent a child, children or grandchildren, those that build your family and fill your heart with so much love. 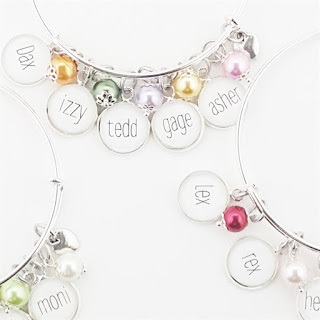 Choose up to 8 birthstone beads and 8 names of your choice, heart charm included. Please see the bead chart! 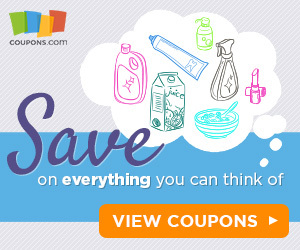 $1.99 for the first item and free for each additional item. US only. Ships no later than Thu, Mar 15. Ends 2/28 or while supplies last. 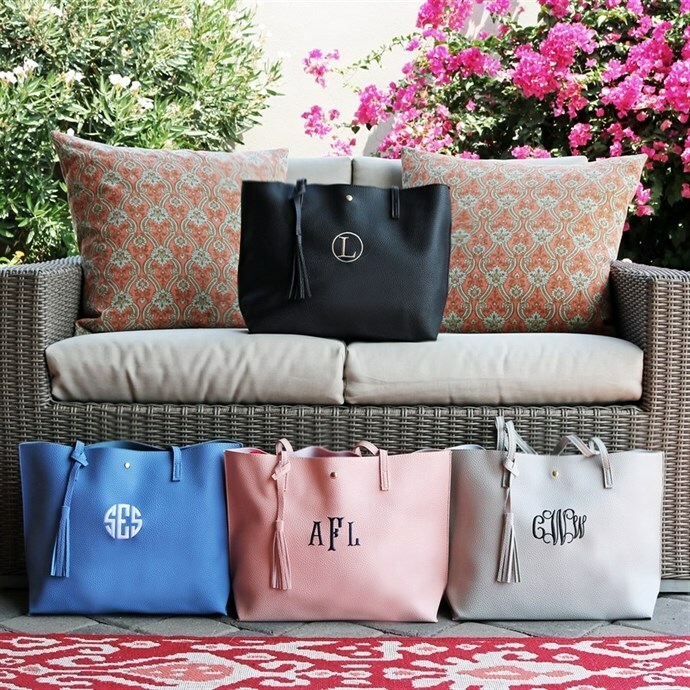 Head over to check out these Personalized Tassel Totes for ONLY $13.99 (Retail $34.99)! Grab your Krafty Chix EXCLUSIVE! You can't find this gorgeous tote anywhere else!! We know you gals. Our best selling tote is now offered in 7 colors. Personalize with your monogram. This is the perfect tote for spring and summer! Grab yours today! Includes supplies for 4 projects: preassembled wooden magnets, paints, stickers, plastic gems, glitter glue, and brush. Easy to assemble, lots of fun to decorate. Great for hand-eye coordination, creative expression, and self-confidence. In stock on March 4th. YAH! Right now at NIKE you can take an Extra 25% Off Sale Styles with code 25OFF at checkout. NOTE: It does have to be the colored listed - if you change to a different color - then it will not be Sale Price and Code will NOT work - I tried☺ My son needs new Track shoes and he only wears Nike - it's hard to find 12.5 in store - so super excited. 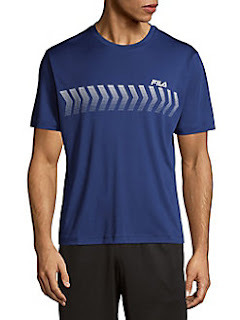 Spend $40.00 more and get free shipping or join Nike+ for free shipping on every order, every time. *Excludes gift cards. Ends 3/3 or while supplies last. Saks Off 5th is offering this FLASH SALE with Up to 80% Off with code TICKTOCK at checkout. 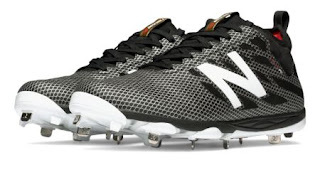 Need a new pair of Men's Low-Cut Metal New Balance Metal Cleat $74.99 (Retail $129.99)? You work hard to perfect your game. Let the Low-Cut 406 Metal Cleat help. The low-profile shoe gives you superior grip and support while the athletic build offers you a lightweight profile so the shoe won't get in your way. Plus, toe protect helps keeps your forefoot covered so you can go all out during practice and game performance. The Low-Cut 406 Metal Cleat offers superior support and protection with toe protect and the shoe's low, slim profile. Plus, lightweight EVA midsole ensures a comfortable fit that won't weigh you down. These make great teacher gifts! Head over to score one of these Personalized Lanyards for ONLY $7.49 (Retail $15)! 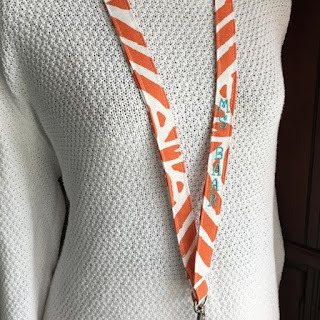 Add some flair to your everyday wardrobe with these fun, personalized lanyards! Every teacher needs one, most nurses and office staff could use one, so why not pick one that you actually LOVE? School color options available as well as some fun, bright color options! 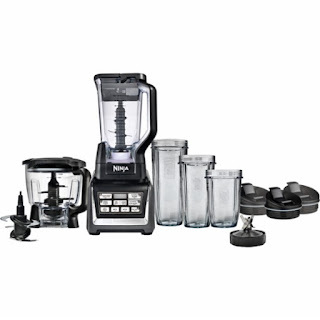 Today ONLY (2/28) - Home Depot is offering Up to 45% Off Select Outdoor Power Equipment. 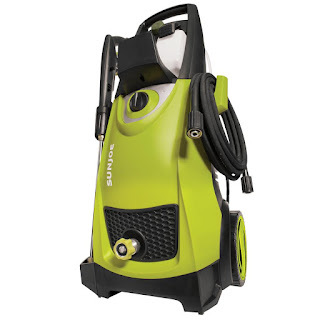 That means you can clean your siding, patios and driveways with this Pressure Joe 2,030 psi 1.76 GPM 14.5 Amp Electric Pressure Washer for $89.99 (Retail $149). Today ONLY (2/28) - Amazon is offering Up to 30% off Select Britax Car Seats. Right now this Philips Norelco Multigroom 5000, with Storage Case is $29.95 (Retail $45.53). •Enjoy maximum precision with DualCut technology, which includes 2x more blades. The steel blades lightly brush against one another - sharpening themselves as they work. This results in blades that are sharp as day 1 after 3 years of use. •Powerful lithium battery delivering 3 hours of cordless run time. Or use while plugged in for continuous use. •To deliver maximum torque and power, the trimmer includes a full-metal motor and a drive train that's been reinforced with tempered steel. •Our unique cutting guards are reinforced with ultra-strong fiberglass material to prevent bending and buckling, ensuring an even trim every time. 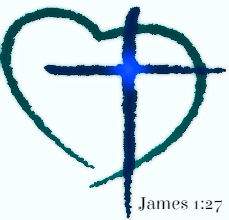 Can't wait until this comes in! 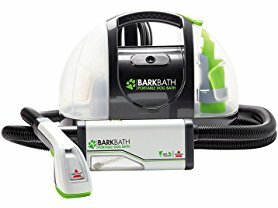 Today ONLY (2/28) - Check out this Bissell 1844A BarkBath Portable Dog Bath System $99.99 (Retail $149.99). •Note – Sound/noise emitted is similar to a vacuum. For best results, your dog should not be afraid of the sound of a vacuum. Training steps are provided in the user guide materials to acclimate noise-sensitive and anxious dogs. Shipping is free with Amazon Prime if your not a Prime member you'll pay $5 flat. 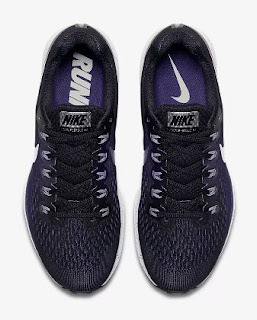 Head over to get a pair of these Cute Slip On Sneakers for ONLY $19.99 (Retail $48)! These sneakers are must have have for every closet. These sneakers are easy to wear, you'll need all 4 colors. Head over to get this Hatchimals CollEGGtibles Spring Basket with 6 Hatchimals CollEGGtibles for $14.97! As we near Easter, these are getting harder to get. It's a Hatchimals EGG-travaganza! 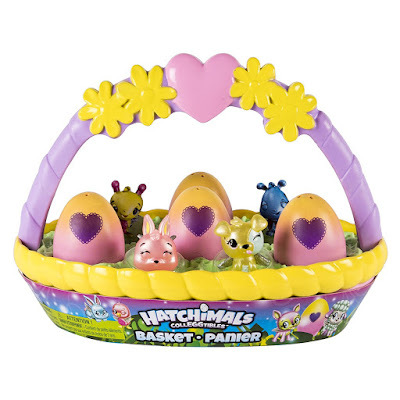 Find six exclusive Hatchimals CollEGGtibles inside a colorful Spring Basket! With four in-egg and two out-of-egg characters, there's so many new friends to hatch and collect! These egg have a vibrant yellow to pink ombre finish, and a beautiful purple scalloped heart! To hatch, hold each egg in your hand, rub the purple heart until it changes color, then press down to crack the shell! Who will you hatch? These pastel-colored characters have a luminous pearly finish and glittery wings! Tuck your new friends into the Spring Basket and carry them wherever you go! 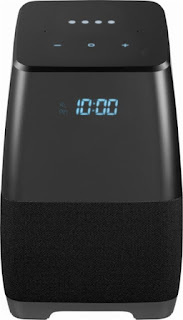 Today ONLY (2/27) - this Insignia™ - Voice™ Smart Portable Bluetooth Speaker and Alarm Clock with the Google Assistant built in is $59.99 (Retail $149.99). 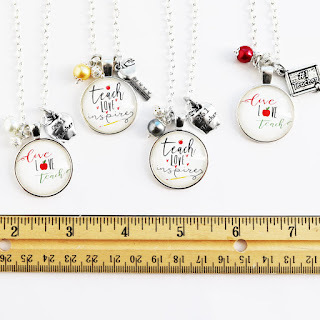 I just LOVE these Teacher Necklaces for $8.99 (Retail $19.99). What a sweet and fun way to show the teachers in your lives how much they mean to you. A simple thank you means the world to those who shaped the lives of our children forever. Customized teacher necklaces are great gifts any time of year! Also, add an extra little thank you card in on us! We have created a few for you to choose from to add to your teacher's gift! $1.99 for the first item and $0.49 for each additional item. US only. Ships no later than Thu, Mar 15. These are great for Easter baskets! Head over to get one (or a couple...) of these LippyClip® Lip Balm Holder for ONLY $4.99! Available in a wide variety of choices, the popular LippyClip® lip balm holders are back, and now with NEW gold-colored hardware. Never lose your lip balm again! 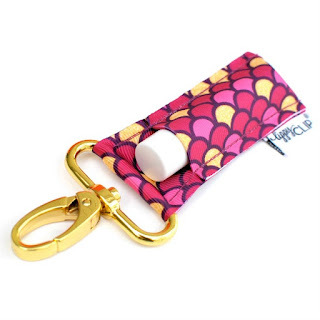 Clips on your keyring, backpack, purse, lanyard, beltloop, diaper bag – anywhere you choose! Securely holds your lip balm and keeps it easily accessible to you – it won't fall out! Now these are pretty cool! 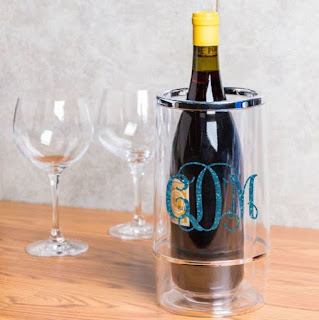 Grab one of these Custom Wine Coolers $18.99 (Retail $45.99). Custom Wine Coolers - Always serve cold beverages by storing and displaying them in this stylish, insulated wine cooler. With a clear, durable design and a sleek, silver rim, it is perfect for all your hosting occasions - even just a quick drink with a friend! Double wall construction for ultimate insulation. Keeps wine chilled up to 3 hours! $4.99 for the first item and $2.99 for each additional item. US only. 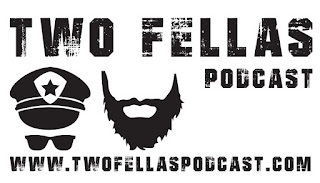 Ships no later than Wed, Mar 14. Today (2/27) - You can get this White Thinsulate 300TC Comforter for $29.99 (Retail $139.99). The Comfort Classics Thinsulate 300TC Comforter offers an exceptionally comfortable addition to your bed. A featherless fiber filling inside the 100% cotton shell provides incredible warmth and comfort, while the 12-inch diamond quilting prevents the fill from shifting out of place. Place this 300 thread count comforter on your bed for a comfortably casual update to your bedroom. Now for me this wouldn't work because I'd have dog hair galore that shows up - some of you are able to keep a crisp tight home and it'd be beautiful!